This bridge located off of Egypt Road next to Salem, Ohio. 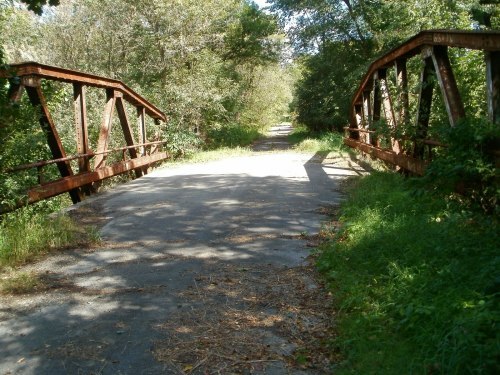 It is one of the many bridges in the United States that’s supposedly haunted. It is said that a crying baby can be heard night and day, locals say the cries belong to a baby who fell off the bridge and drowned. This sight was also marked by the discovery of a woman’s dead body in 2010.